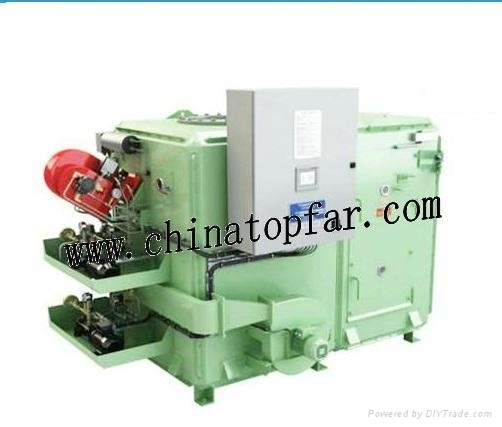 We can supply garbage incinerator for ship and vessel. 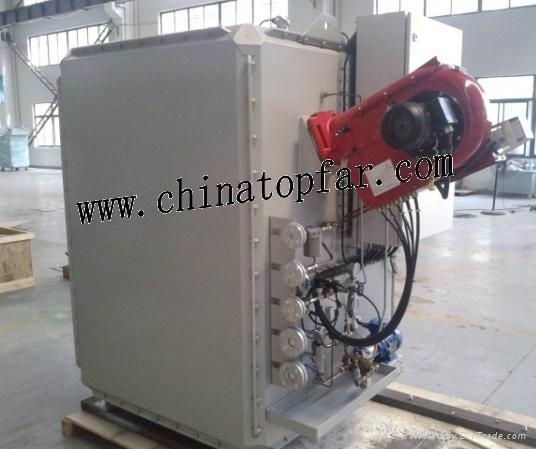 The incinerator is designed to be used in both land and ships to incinerate waste oil, sewage sludge and the garbage. It is the main pollution control equipment for on offshore platform, ships and vessels, also the waster burning equipment on land. Manual, automatic, remote monitoring and control. 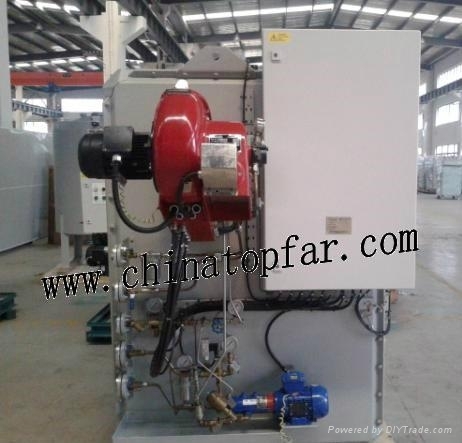 Please contact with us freely at: info@chinatopfar.com for any of your inquiry!